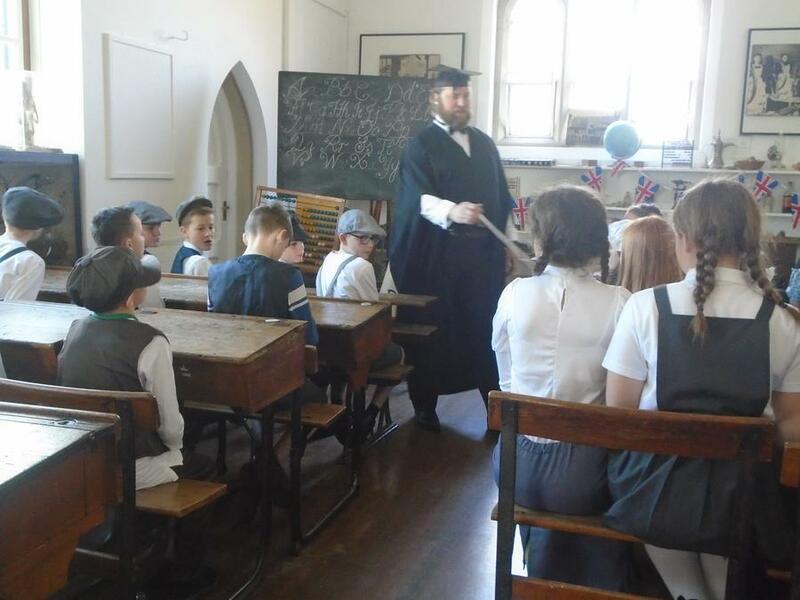 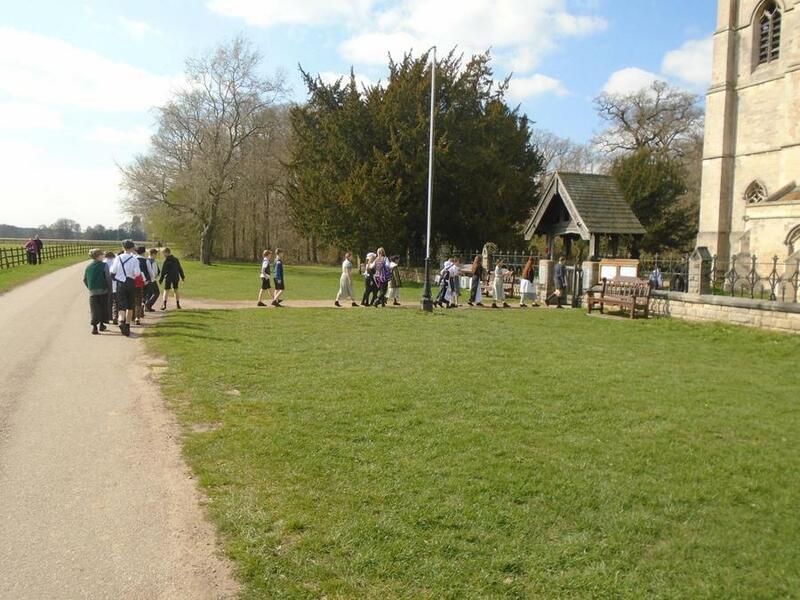 Yesterday, Oak Class experienced a really enjoyable and informative Victorian Day at Perlethorpe Outdoor Education Centre. 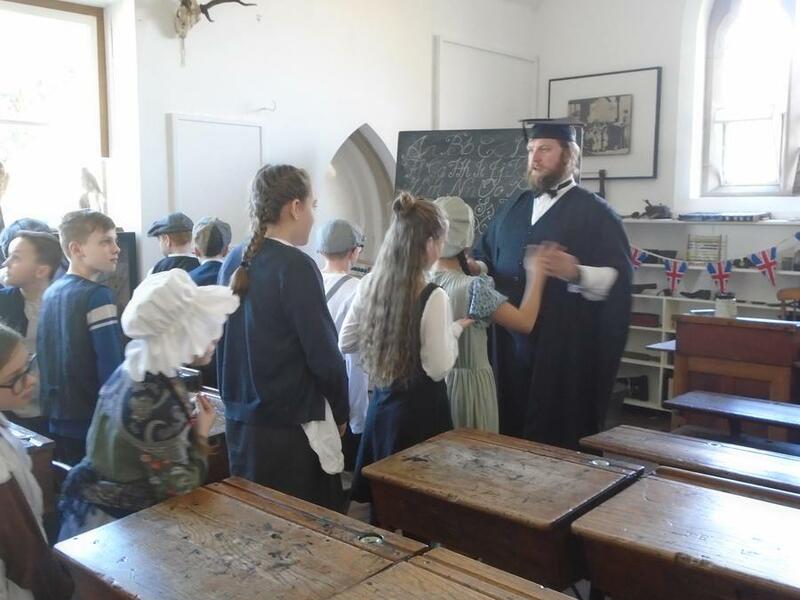 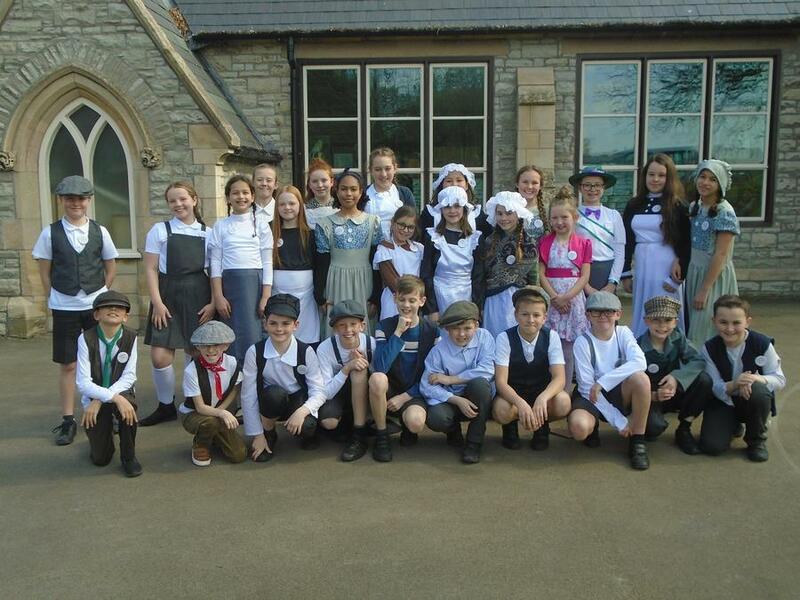 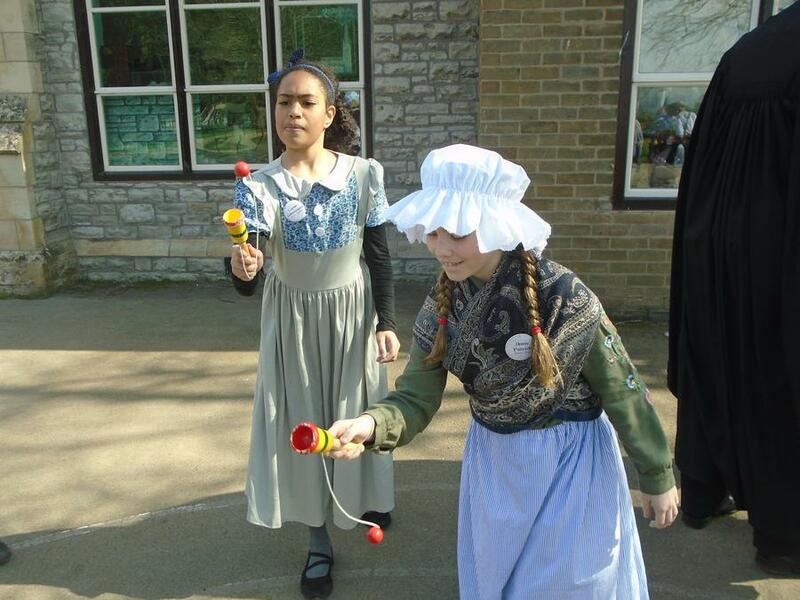 They experienced life as a Victorian child beginning with lessons in the classroom. 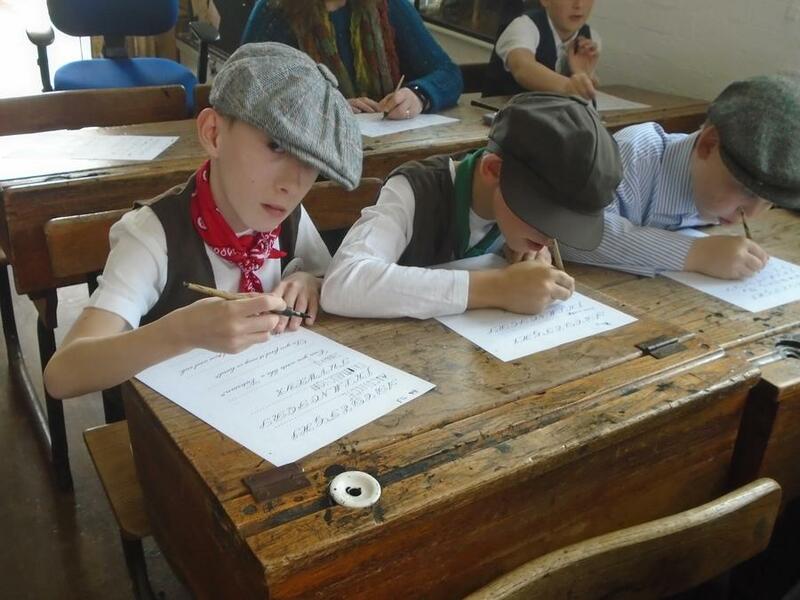 They learnt how to write on slate and also how to write using a pen dipped in ink. 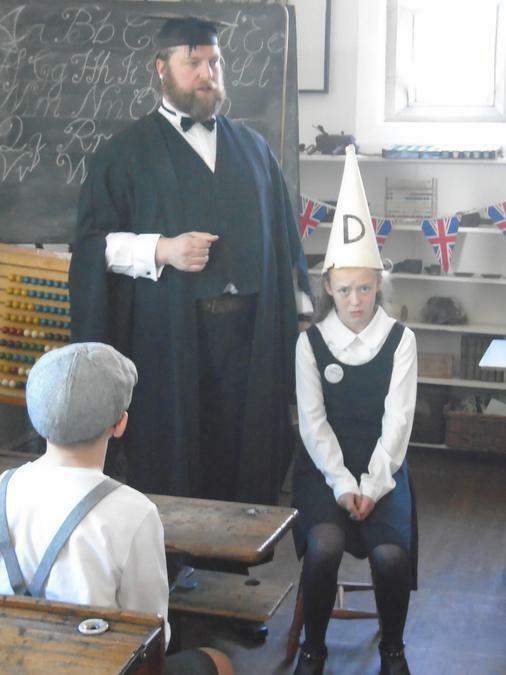 They had a very tricky maths lesson dealing with money in pounds, shillings and pence and then they had playtime with Victorian toys. 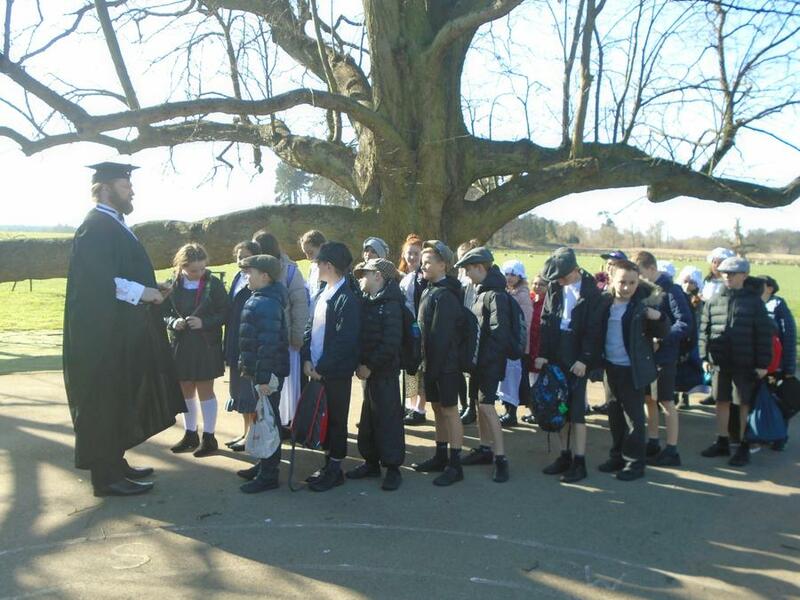 In the afternoon, they explored the local Victorian church and graveyard.